In ‘Parker’, the new action thriller, British actor Jason Statham’s Texan accent may be phony, but the Richard Mille watch he wears is definitely the real deal. The movie is directed by Taylor Hackford and is based on a character created by the late crime writer Donald E. Westlake. Throughout the film, Statham, in the role of Parker, wears a Richard Mille RM 011 Flyback Chronograph timepiece. Parker centres around a talented thief who leads his life with a particular moral code: never steal from those who cannot afford it. 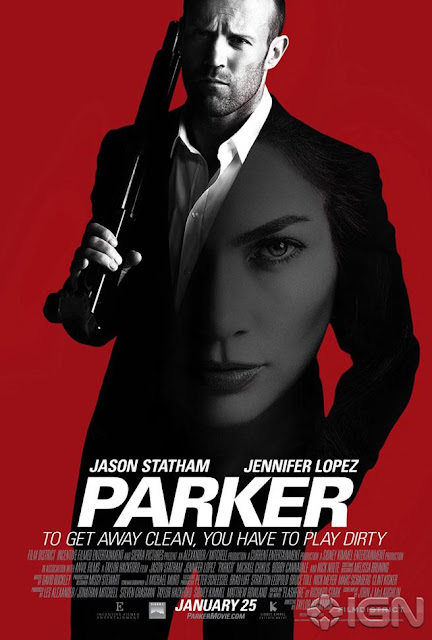 When his partners betray him after a major heist and try to eliminate him, Parker embarks on a long conquest of revenge and justice to right the wrongs done to him. ‘The cutting-edge RM 011 Flyback Chronograph perfectly complements Parker’s ruthless and courageous character’, says watch creator Richard Mille. ‘With its naked, transparent mechanism protected by sapphire glass and a case of titanium and 18K red gold, the RM 011 Flyback Chronograph evokes great sophistication as Parker takes on the role of a businessman named Daniel Parmitt’. 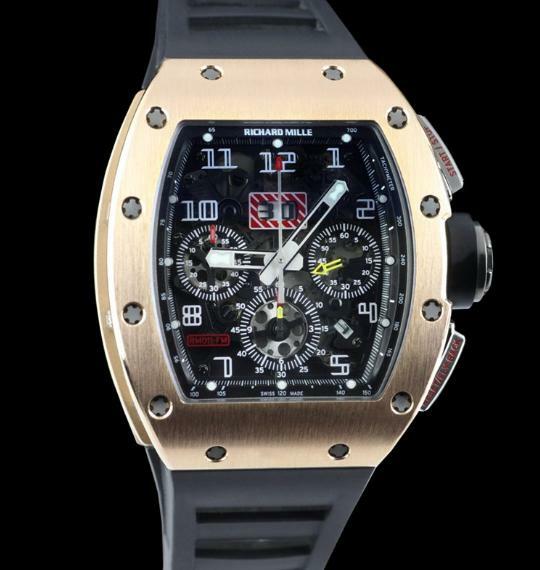 It's actually the same watch originally created for racing driver Felipe Massa. In his quest, Parker must be swift, precise and punctual. The RM 011 reflects these attributes with its oversize date, flyback chronograph with countdown timer, 12-hour totalizer and 55-hours of power reserve. ‘Parker’, which should go a long way towards establishing Statham as box office gold, was released in the UK and USA on January 25th, 2013 and will launch in France on March 13th. The film was very average, the watch however is awesome!